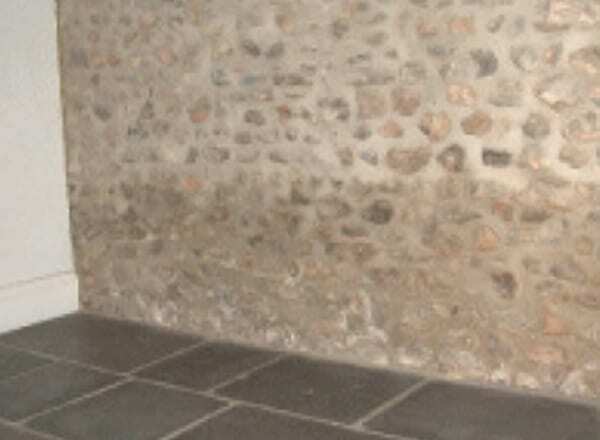 BONE DRY DAMP PROOFING | Real expertise for sorting out damp problems. 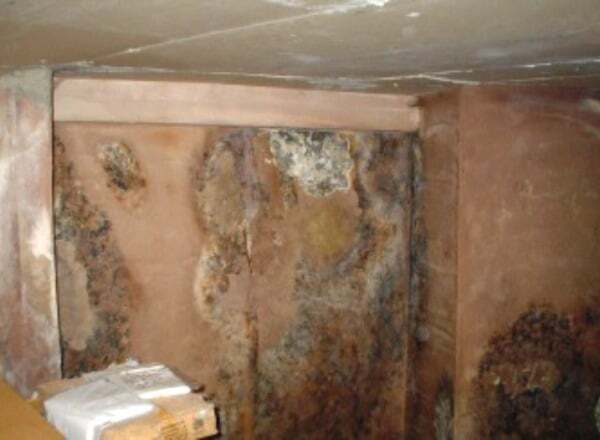 Problem with damp walls in Hereford, Ledbury, Malvern, Leominster? Robert Young is your local damp proofing specialist. Knowledge, expertise, experience. 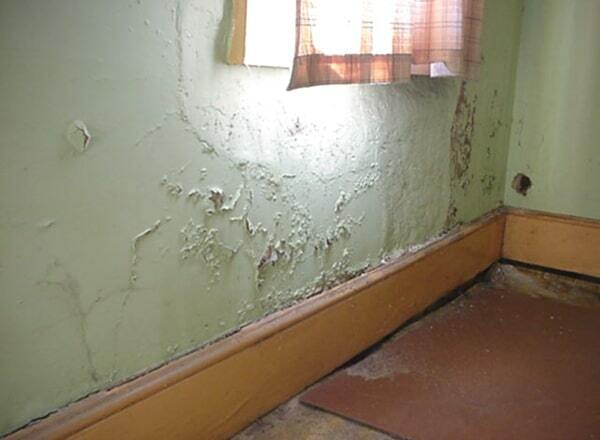 There are two main types of damp problem in buildings: rising damp and penetrating damp. Find out about them. In older buildings, like many in the Hereford, Leominster, Ledbury, Malvern areas, damp can be a issue. Apart from spoiling decorations, the presence of mould and fungal growth can be harmful to health, especially for those with respiratory problems. 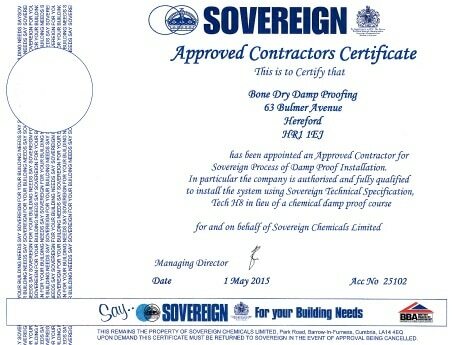 Based in Hereford, I can solve your damp problems. Contact me and I will come and inspect the situation, without obligation on your part. If it looks like something where I can help, I quote you a fixed price for the job, using Sovereign or Biokil products, the best available in the UK. Often, the damp issue raises other building problems, and my general building expertise can help there too. Please do give me a ring in Hereford, or send me an email. I look forward to speaking with you. I contacted Robert to help solve a damp problem in my sitting room. From the outset he was extremely professional and courteous, responding promptly to my enquiry and offering a range of competitively priced options. When given the job he was very effective and industrious. The nature of the building required a flexible and pragmatic approach and Robert was very good at addressing the specific needs of the project. His work ethic is second to none, and the high standard of the finished task has delighted my wife and I. Sovereign and Biokil are the UK’s leading innovators and suppliers in the damp proofing industry. We are fully trained in the use of their products, and use them exclusively for damp cure. Our close association with them can give you an independent guarantee for up to 30 years. Rising damp is where there is a high moisture content at the base of the wall, which steadily rises further up the wall. Rarely over one metre above ground level. 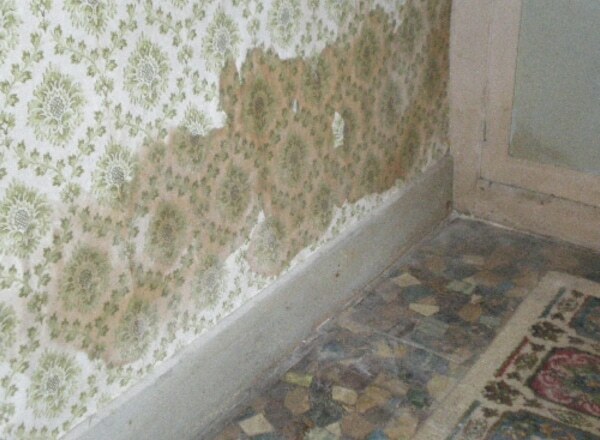 Damaged internal decoration – damp, discoloured tidemarks on wallpaper or painted surfaces. Damaged plaster work – blistering, salting and disintegration. Rotting skirting boards and/or floor timbers – wet rot decay. 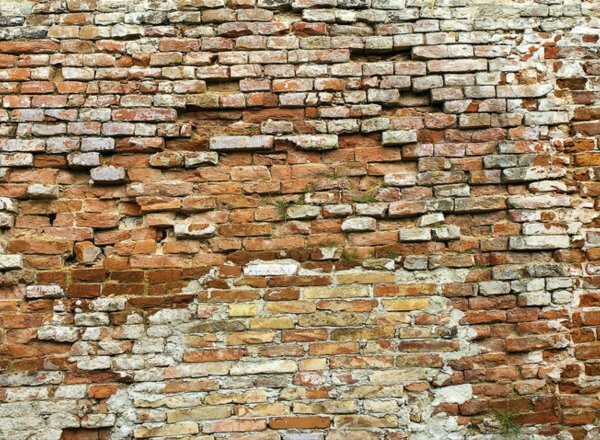 Localised dampness – dampness on lower section of walls, but may go much higher in extreme cases. Salt marks on outside brickwork. No damp proof course or failure of an existing damp proof course. High ground outside ‘bridging’ (making a link to) above an existing damp proof course. Internal plastering ‘bridging’ an existing damp proof course. 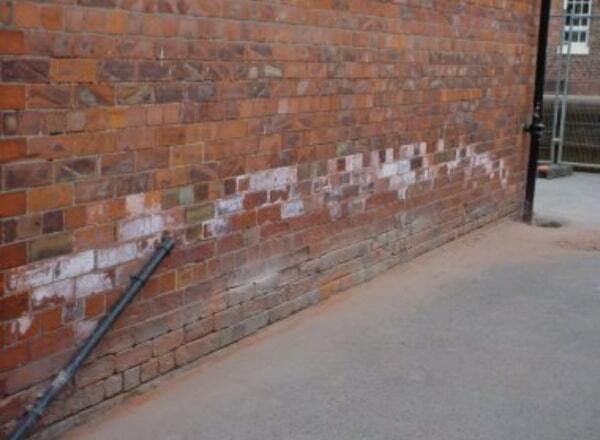 ‘Bridging’ of damp proof course due to build-up of rubble or rubbish inside a cavity wall. Residual dampness at the base of the wall following a previous damp problem. Leaking water pipes at the base of a wall. And condensation is one of the most common causes of dampness in properties. Quite simply, condensation is water deposited on a surface from warm, moist air coming into contact with a cold surface. Usually more of a problem during the colder winter months. Cold air enters a building, the air is warmed for comfort, the warm air takes up and holds moisture, this warm moist air comes into contact with cold surfaces and condensation occurs when excess water is released. Very often the first indication of condensation is black spot mould growth in the worst affected areas. Condensation can also be seen as misting of windows leading to water droplets and even puddles of water on window sills. Other areas typically affected by condensation are cold external walls or pipe work, where there is poor air circulation, behind furniture, or in built-in cupboards. Penetrating damp is water moving through walls from the outside of the building. Damaged internal décor – damp, discoloured tidemarks in line with the external ground level. Damaged plasterwork – blistering, salting and disintegration. 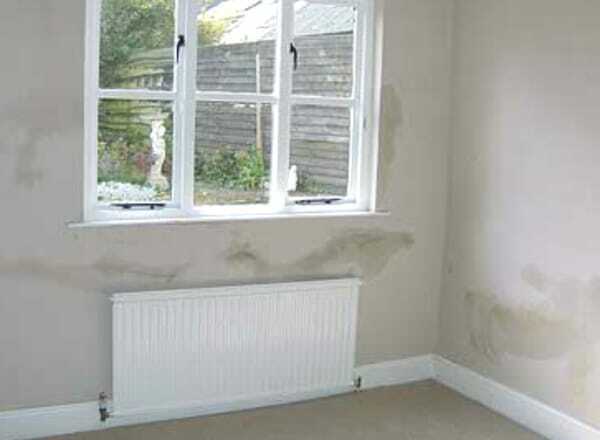 Localised dampness – random damp patches at high and low level that do not dry out. Mould growth with a musty smell, spoilt decoration. Building problems to old or faulty construction – defective roof coverings, cracked brickwork, badly fitting windows or door frames, guttering or downpipes not working properly. Lateral penetrating damp – caused when the ground outside, abutting the wall is above internal floor level. 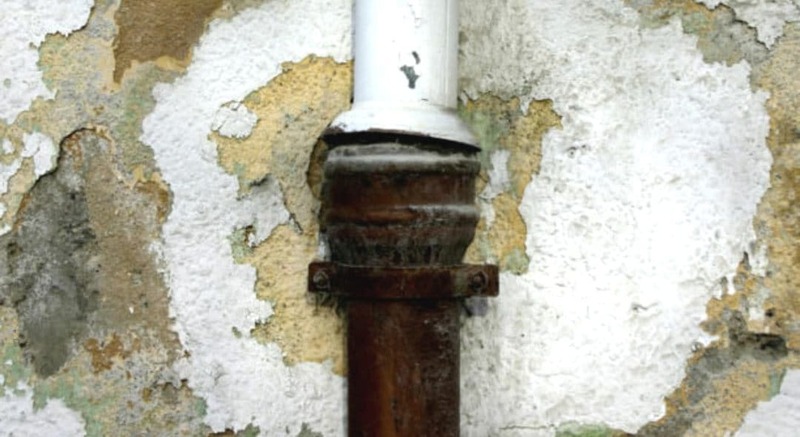 Broken downpipes are just one reason for damp in walls. You need tanking if the outside ground level is higher than the internal floor. Or where there’s old 9” brick walls, or old stone walls. Treatment here needs to stop the water coming through the wall itself, rather than up from the ground (that’s the difference between rising and penetrating damp). You must appreciate this all takes several days, or part-days. Remove all internal plaster or wall materials to get back to the plain brick or stone wall. Treat with an anti-solvent to destroy the salts. Apply a thin slurry coat of cement and water-proofer. Apply a render coat of sand, cement and water-proofer to the wall. Apply Sovereign K11 Tanking treatment, and allow the whole wall to dry thoroughly. Board and plaster-skim, or render and full plaster to restore the interior finish. This is for above-ground damp only. There isn’t much cost advantage over traditional methods, but it is much quicker and les messy. 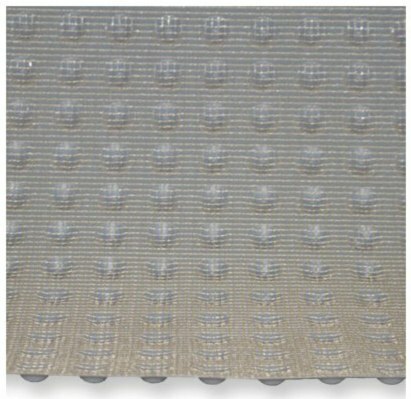 Sovereign, our damp-proofing supplier, have a membrane product called ‘CDM3 LATH’. Essentially, it’s like a wide-space bubble wrap, but much more substantial. First the damp wall may or may not need some initial treatment. Then the membrane is fixed to the damp wall with special plugs, with the bubble part facing the wall surface. The means there is an air-gap created. Ventilation grills or space, top and bottom, creates an airflow through this gap, and this stops the build-up of condensation. Plasterboard panels can easily be fixed to the membrane, and the room is ready for normal decoration. Less treatment steps involved. And importantly, like with other Sovereign treatments, the work is guaranteed. If the damp problem is less severe and the external and internal walls are in respectable condition, then you have the option of simple wall injections. This involves drilling a series of holes in a horizontal line, and injecting damp-proofing cream. It may be possible to do this from the outside, which minimises disruption. But if it has to be inside, then skirting boards will probably have to be removed. This treatment can be done on one visit which keeps the cost down, but there is a risk of salt marks appearing as the walls dry out over time. I will advise you, but you should be aware of this. A full treatment requires at least four days (or part-days) work to allow drying time between treatments. I can use Sovereign products (best available in the UK) which come with guarantees – I am an accredited installer. In that case, I return with a Sovereign damp proofing expert. Together we diagnose the problems in detail, and work out a suitable course of treatment. This completed work will be inspected by Sovereign, who will issue a full warranty. So, first I strip off the internal plaster up to 1.2m., and then treat with an anti-solvent to destroy the salts in the wall. Then inject, and further treatment before re-plastering the wall. I have lived and worked in Herefordshire for more than thirty years. I offer a full damp cure service. Look at the testimonials and you can see my customers’ satisfaction with my work. And I promise you my personal, expert attention for your work. As well as, and linked to my skilled damp proofing advice and expertise, I offer a full building service from extensions and repairs, through to new builds and complete building renovations. Hereford, Leominster, Malvern, Ledbury areas. All types of ground and drainage works. Setting out and slab laying. Stud work, plaster boarding and plastering. And rubber flat roofing. Way better than felt, cheaper than fibreglass. More about this soon! If you have a damp proofing, building problem or new project, please do give me a ring in Hereford, or send me an email. I look forward to speaking with you. Thank you for the damp proofing and repairs. You did a great job and we are most pleased with the work you have done. Thank you. Robert Young has carried out work for me in his capacity as a self-employed builder. He has always been reliable, honest and punctual. I find him of good character. We are very pleased with the work done by Rob Young at our house. We would recommend him for his professional approach to his work and attention to detail. Robert Young was the main contractor that we used for substantial alterations. This work involved construction of an extension to a Grade II listed building. The work was carried out in an efficient and timely way. Robert himself undertook all of the bricklaying, which was done to a very high standard. 63 Bulmer Avenue, Hereford HR1 1EJ. Tell me your queries about damp or building work, or whatever. Use the form, email or phone (mobile is best!). But sometimes, I'm working in rural areas with no signal. If so, leave me a message and I’ll return your call ASAP. © Robert Young, Damp Proofing and Building; and Croque-en-Bouche 2019.